On September 18, RBC’s Tech Community Team is hosting its next FutureMakers event focused on helping current and future managers learn how to be effective leaders. The keynote will feature Johnathan Nightingale and Melissa Nightingale, co-founders of Raw Signal Group. With past experience in scaling startups like Hubba and Wattpad, Raw Signal Group helps tech companies attract and build senior talent by reframing their thinking on organizational and management fundamentals. The Nightingales’ book, How F*cked Up is Your Management, was released last year. 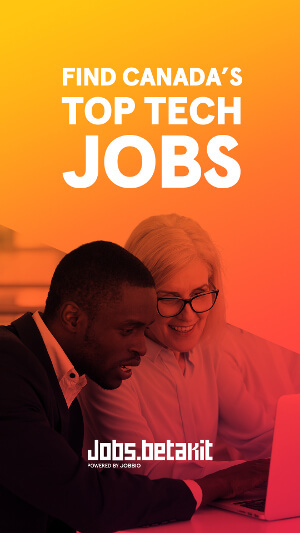 FutureMakers Talks: Management Lessons from Leading Tech Teams also features candid talks from tech leaders detailing their experiences managing and leading tech companies, from startup to enterprises. 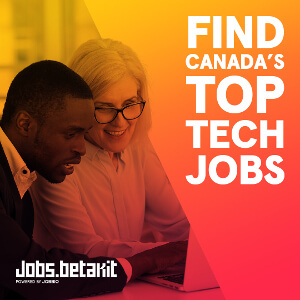 Speakers include Catherine Sawatzky, lead developer at Shopify; Yang Hang, co-founder and CTO at StackAdapt; and Geoffrey Peart, director and journey tech lead of Omni at RBC. The event takes place on September 18. BetaKit readers can get a 100% discount on tickets with the promo code BetaKit_FM here.